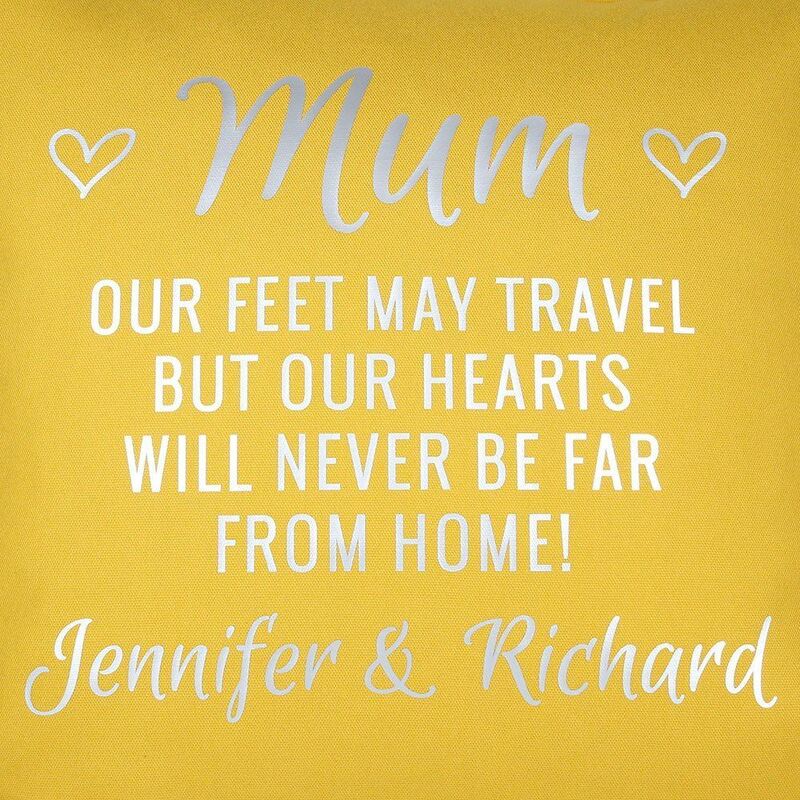 Give your Mum an extra hug with our Mum's cushion which comes with the slogan "our feet may travel but our hearts will never be far from home" and is personalised with the name/s of the senders. Give your Mum an extra hug with our Mum's cushion which comes with the slogan "our feet may travel but our hearts will never be far from home" and is personalised with the name/s of the senders. 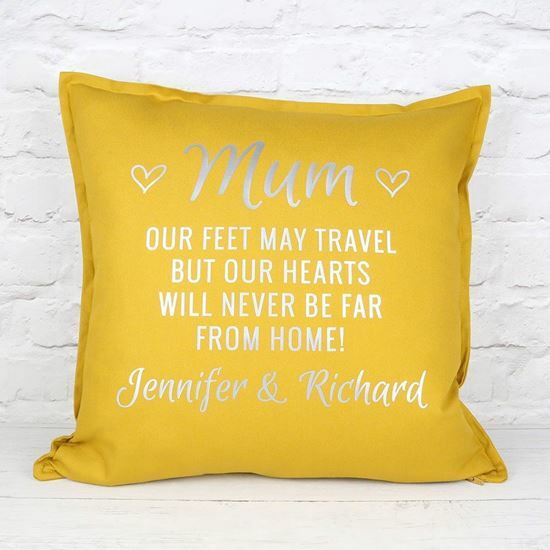 It can also be made with "my feet may travel..." if it is from one person. 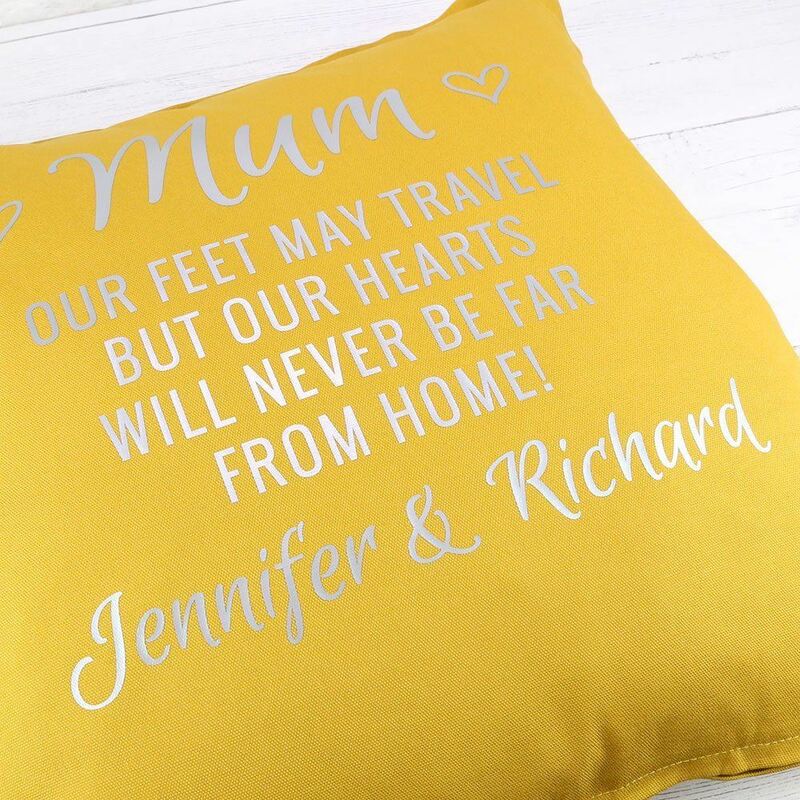 Available either just as a cover on it's own or filled. 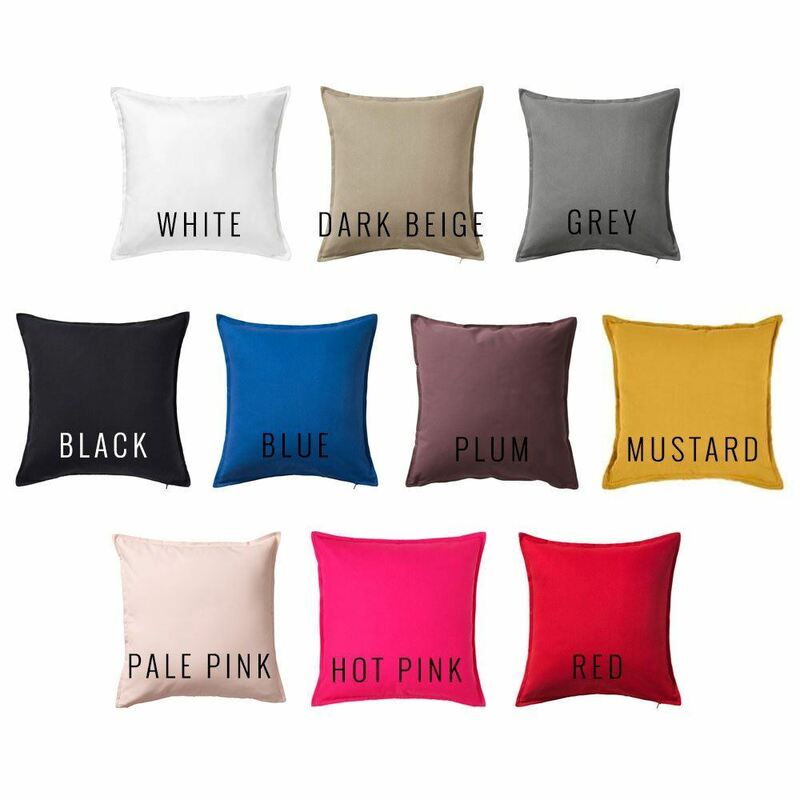 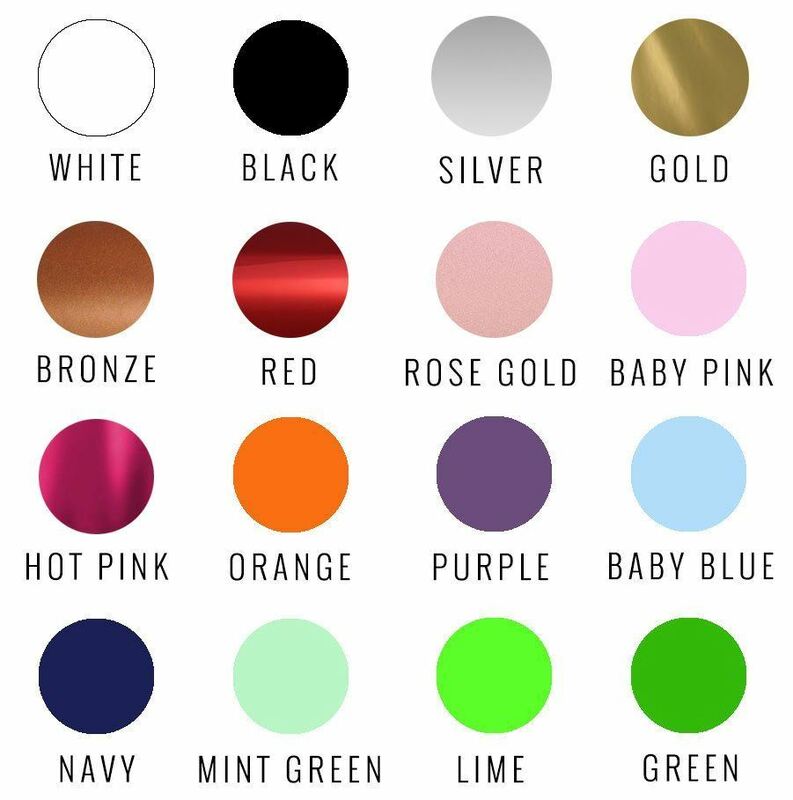 Choose from a wide range of cushion and wording colours to create your perfect look!